The Anime Smash Hit Makes Its Triumphant Debut on the Big Screen! Presented in Japanese audio with English subtitles, with select cinemas also playing the English Dub! Please check session times for each cinema to see which version is playing at your nearest location. 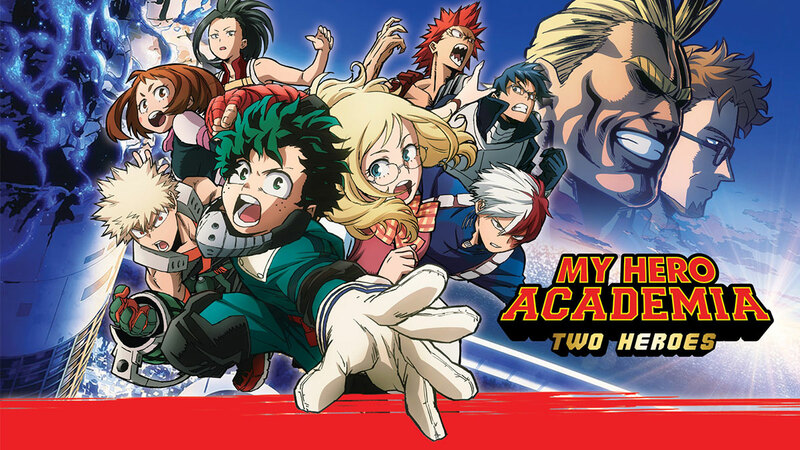 Interested in more films like MY HERO ACADEMIA: TWO HEROES?